Most business leaders are on board, in theory. More than half of the CEOs surveyed by Gartner reported that they plan to increase spending on digital capabilities this year, but less than half reported having a digital business strategy. That is where CIOs, AV integrators, and IT experts come in. Without an organized approach to digital business transformation, there can be a disconnect between the technology a company has and the goals they are trying to achieve. 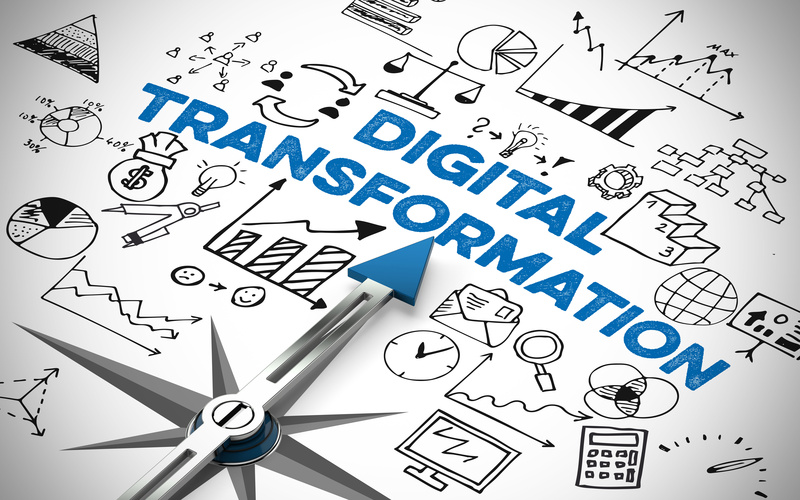 Here are some ways you can achieve a successful digital business transformation. Choose the right tools for your goals. Many organizations start their digital business transformation by thinking about the kind of cool or flashy technology they want, instead of the business needs they are trying to address. A company’s use cases, goals, and business objectives should inform digital technology investments. CIOs, IT directors, and AV integrators all play roles in a successful digital business transformation. HB Communications understands the role technology plays in supporting and enhancing those processes and models. Choosing the right tools—and the right partner—can make your digital business transformation a success.